Today, Ubisoft announced the Assassin’s Creed® Odyssey post-launch plan introducing a brand new episodic format. Season Pass and free narrative content will release on a regular basis, giving players a constant flow of new stories to experience. Additionally, all Assassin’s Creed Odyssey players will have access to recurring free in-game events, introducing challenging enemies and daily quests. Season Pass owners will also receive two bonus games: Assassin’s Creed® III Remastered and Assassin’s Creed® III Liberation Remastered. 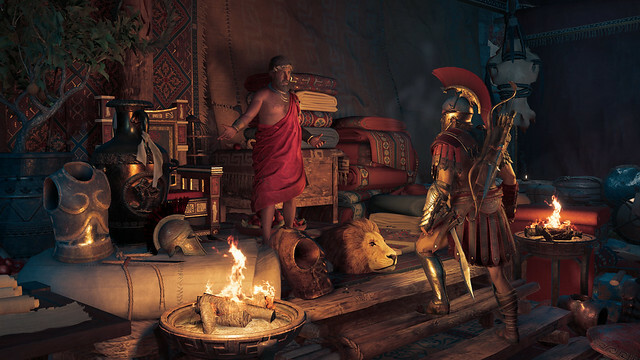 The Assassin’s Creed Odyssey live roadmap plan is the biggest and most ambitious in the franchise, deepening storytelling through its episodic structure. 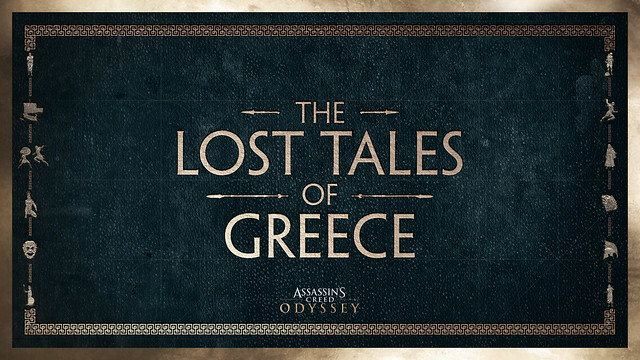 Season Pass owners will access two major storylines with three episodes each while all players will receive free story missions called The Lost Tales of Greece. Players can dive into new episodes as they premiere, or experience the epic adventures in their entirety once all episodes are available. Keeping in tone with Assassin’s Creed Odyssey, accessing this new content will be all about player choice. The Remastered editions will feature 4K and & HDR on PS4™ Pro, Xbox One X and PC, higher resolution textures, new graphics engine, and several more other graphical enhancements. Gameplay mechanics and ergonomics have also been improved. Assassin’s Creed III Remastered will be sold as a stand-alone title for players who don’t own the Assassin’s Creed Odyssey Season Pass. Assassin’s Creed® III Liberation Remastered: Originally released as a PlayStation®Vita exclusive, Assassin’s Creed III Liberation has been remastered for PlayStation®4 systems, Xbox One and PC in full HD. Follow Aveline’s story as she battles Spanish forces in the American south to win freedom for her land and people. Embark on an epic journey that will take her from the crowded streets of New Orleans to voodoo-haunted swamps and ancient Mayan ruins. The Season Pass is included in the Assassin’s Creed Odyssey Gold, Ultimate, Spartan and Pantheon Editions and is also available for purchase separately for $39.99. 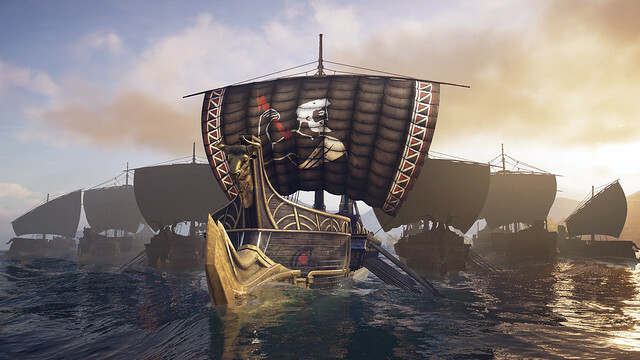 Discovery Tour: The educational tool will let players explore the game world in a conflict-free environment and learn about Ancient Greece’s monuments, culture and history. 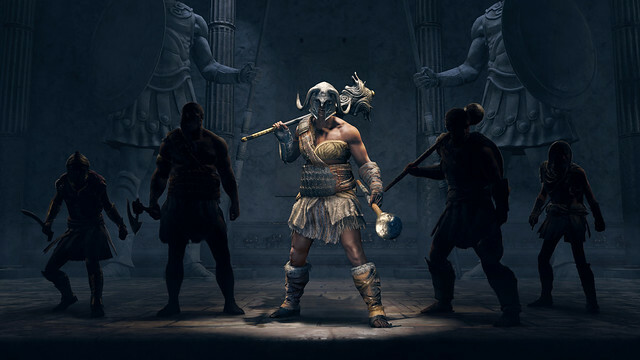 There will be more to come as the Assassin’s Creed Odyssey development team is committed to support the game and continued improvement of the core experience with additional content, yet to be revealed.